Home Entertainment Acclaimed Punjabi Short Film ‘The Last Date’ Releases To An Overwhelming Response! 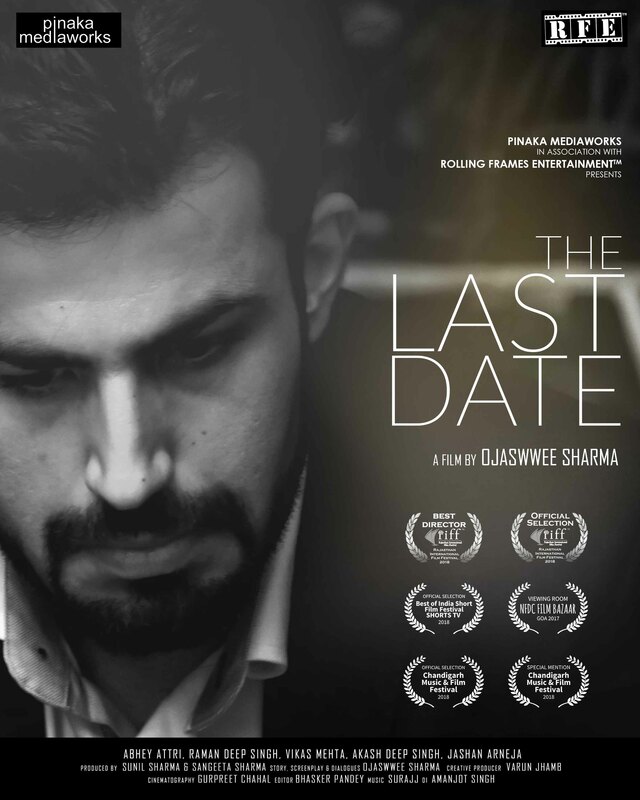 Acclaimed Punjabi Short Film ‘The Last Date’ Releases To An Overwhelming Response! 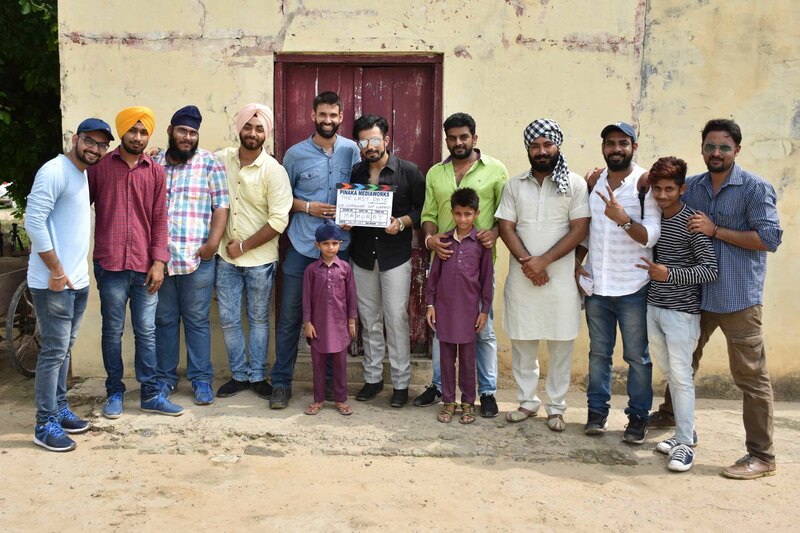 After winning the and hearts of the audience, and accolades of critics at various and prestigious film festivals, ‘The Last Date’ a 19 minute short film in punjabi, ‘The Last Date’ written and directed by ‘Ojaswwee Sharma‘ featuring the celebrated film and television actor ‘Abhey Jit Attri‘ released worldwide on 25th July 2018. Breathing a fresh wave with much films being made in the language of Punjabi, the film has been produced by Chandigarh based Pinaka Mediaworks and Rolling Frames Entertainment,has released worldwide on Gemplex and has been received exceptionally well on the digital platform after having been screened at NFDC FilmBazaar 2017 at (Goa), Rajasthan International Film Festival 2018, Best Of India Short Film Festival 2018- by ShortsTV US, Chandigarh Music & Film Festival 2018. Covering a heart wrenching tale from the soil of Punjab, the 19 minute short film has been laurel-ed with “Best Director” at Rajasthan International Film Festival 2018 and”Special Mention” (Best Film & Director) at Chandigarh Music & Film Festival 2018. Ajeet is one of the many non-resident Indians who leave their motherland to explore greener pastures abroad. Land, which is the pride of the family back in Punjab, has special sentimental value for this boy who has grown up in a rural setting. When time puts him in a testing situation to sell his sprawling fields for his ailing father’s treatment, would he be able to let go that easy? A day and a night story charts Ajeet’s journey of coming back to his roots and about the tough call he has to make between his father’s life and his father’s wish to honor the ancestral land! I am extremely happy to be a part of this film, ‘The Last Date’ by Ojaswwee Sharma. I remember, the thought of the storyline was a topic of discussion between the both of us, before, finally the day he approached me with the ready screenplay of this film, to which I fell for. We both share the same thought about our families, our responsibilities in life, and emotions in all, that added to the conviction from paper to the film. It was challenging and assuring at the same time to play Ajeet. The story and the underlying emotion was right fit in Ojaswwee’s mind, and then it was no difficult for me to be Ajeet, thereafter. It was so relate-able to me, coming from a family of farmers. 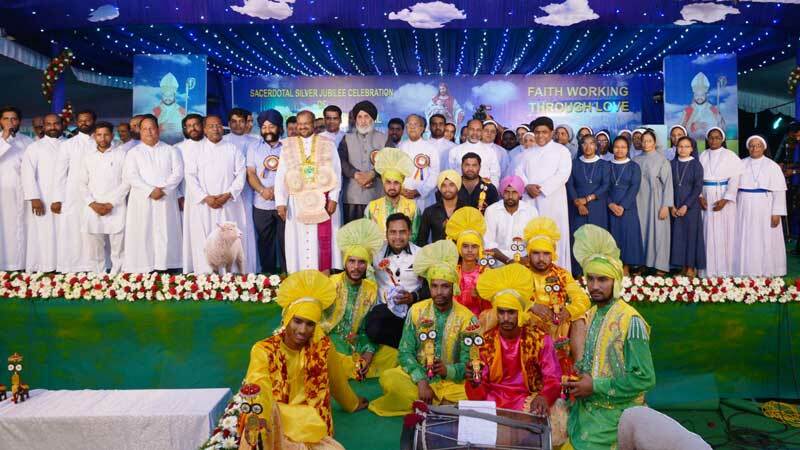 We shot in the soaring heat of Patiala, and the unit made it extremely comforting to perform. I am happy to carry the faith which has been owed upon me as an actor, and the trust and confidence that the visionary filmmaker puts across through this beautiful film. Choosing between the ancestral land that the only connect left with the country or his father’s life is what young Ajeet has to deal with. Eight years back he touches home ground to make the momentous decision. Father’s life or his ideals never to give up on family’s pride are the voices that Ajeet has to deal with on his last trip to his natives. Work has taken Ajeet to foreign shores, coming back to very place that bears the testimony to the idyllic life that the family spent is an emotional roller coaster. See Abhey Attri go through a gamut of emotions on what could be his ‘last date’ with his film. Surajj’s background scoring is ear striking and would hold you till the last frame. The Last Date is a gamut of emotions of son for his father and their land in Punjab, India. After being received in warm hands at prestigious film festivals, now it is the film of he audience and the viewers and only they can take it further. I am proud of my team and the people who have been with me!